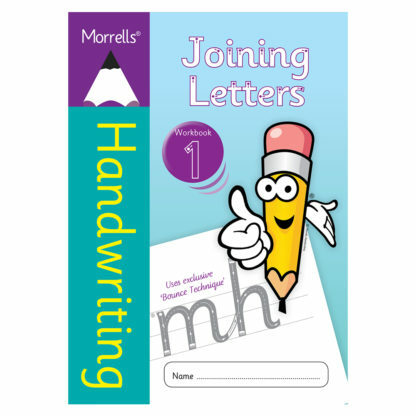 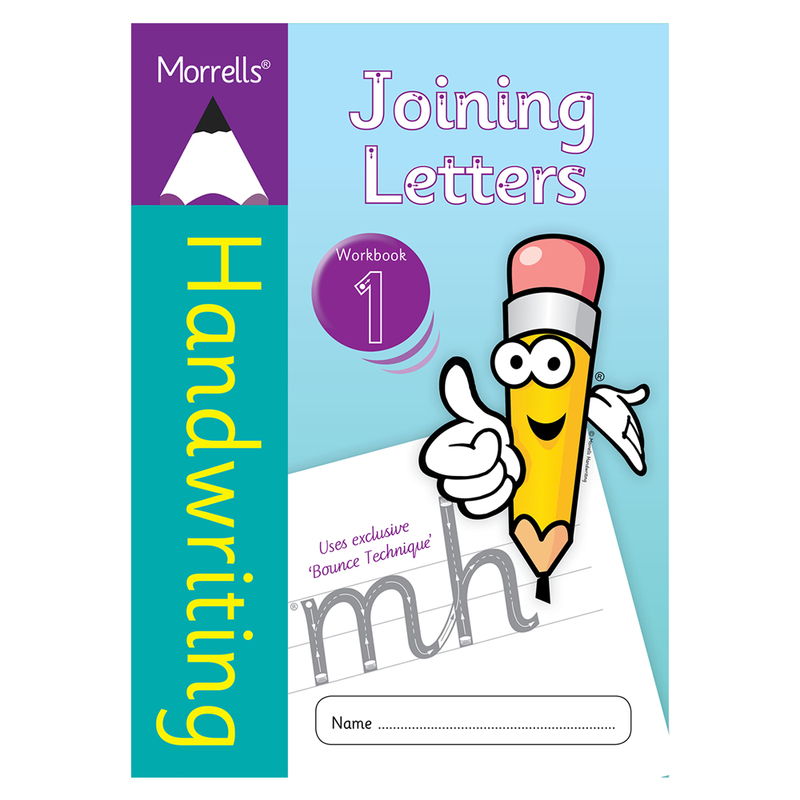 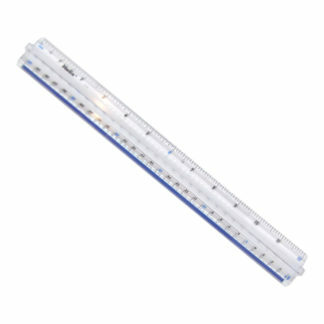 Morrells Handwriting Joining Letters Workbook 1. Joining Letters Workbook 1 teaches the first stage of both the diagonal and the horizontal joins using the Morrells unique ‘Bounce Technique’. 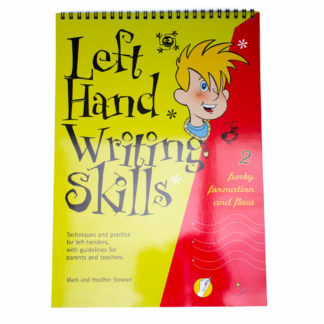 It starts with the baseline joins before moving on to the more difficult round and top joins. 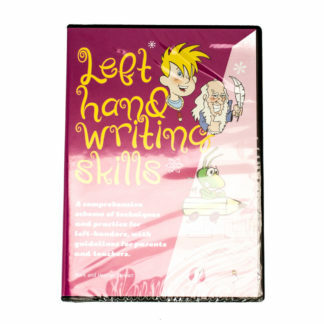 This workbook will help the writer to quickly develop a fluent writing style and a positive joined-up handwriting habit from the beginning.